Visit Seal Island on your way to Garnish and see the large colony of harbour seals (Phoca vitulina). 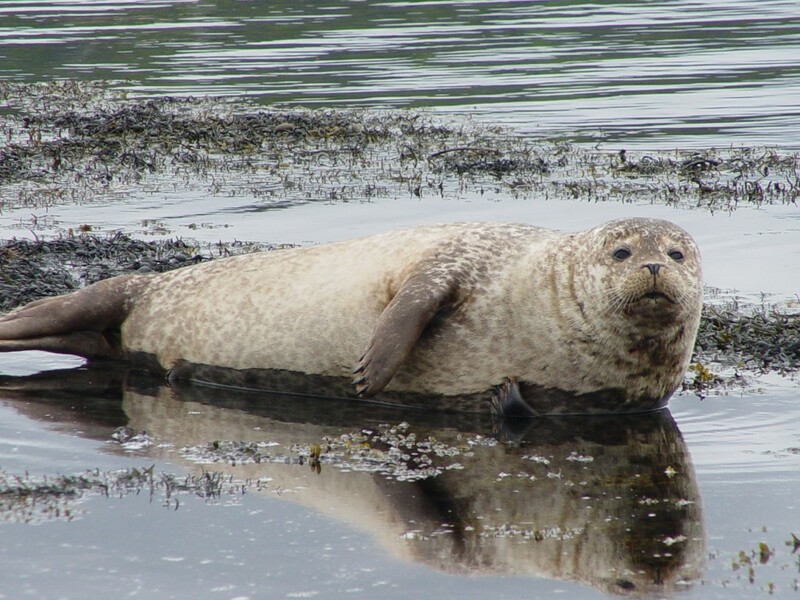 The colony is comprised of up to 250 seals resident in Glengarriff Harbour. The seals are very used to the Ferry’s and you will see them basking on the rocks, posing for photographs and swimming around without a care in the world!